Gary here, the co-host of the kiwimana buzz beekeeping podcast. The Bees and birds are struggling around the world with the class of pesticides known as "Neonicotinoids". We discovered a great guest for you, he will summarise the current situation with these pesticides, he is Dr Henk Tennekes who chats about his research in to how Neonicotinoids are effecting insect and birdlife. He has discovered that this family of pesticides are not only effecting bees but other insects, pollinators and birds. He thinks we are seeing a "break in the food chain" right before our eyes. 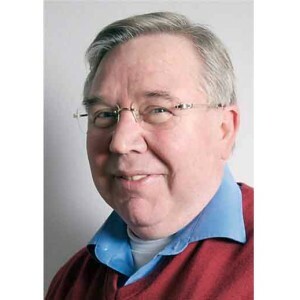 Dr Henk Tennekes is an esteemed toxicologist and author from the Netherlands. In 2010 he published his findings in his book "A Disaster in the Making". Sound interesting? You can find out more and play the interview here. Are Neonicotinoids causing any issues for your bees?